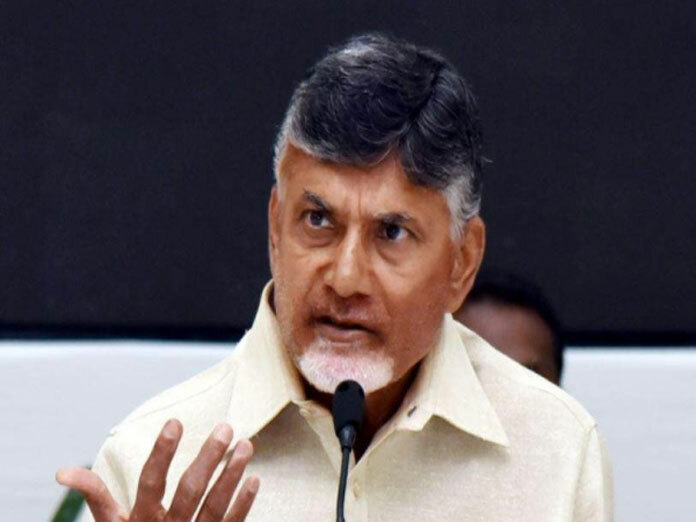 The Andhra Pradesh government has hired two special trains to ferry people to New Delhi for Chief Minister N Chandrababu Naidu’s protest against the Centre on February 11, officials said in Amravati on Saturday. The General Administration Department has released Rs 1.12 crore to hire the trains with 20 compartments each from the South Central Railway. According to the orders issued by the Department, the trains from Ananthapur and Srikakulam will transport leaders of political parties, organisations, NGOs and associations to the national capital to enable them to participate in the one-day ‘Deeksha’ protest. Both the trains would reach New Delhi by 10 am on Sunday. The protest is against the Centre’s refusal to grant Special Category Status to Andhra Pradesh and also its ‘failure to fulfil other commitments made in the Andhra Pradesh Reorganisation Act, 2014’. Naidu, also the president of Telugu Desam Party (TDP), has appealed to all, including opposition parties, to make the protest a success. Leaders of non-Bharatiya Janata Party (BJP) parties are also expected to join Naidu in the sit-in. The TDP had pulled out of the BJP-led NDA government last year.